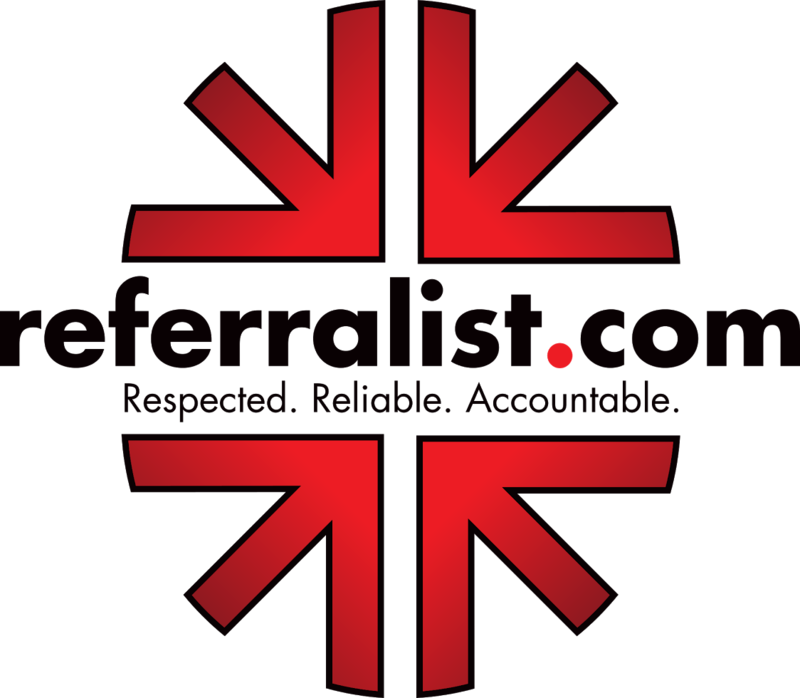 You probably landed on this page in search of someone who actually has heard of Misophonia and understands what it is. In fact, you may have just recently learned that there is actually a name for the condition in which you have been suffering from. I am sure your search has been exhaustive and frustrating. For that I am sorry! Let me assure you that you are finally in the right place. You are not crazy or just being dramatic. You may have been searching for years for someone to explain to you why the sounds of eating, chewing, breathing, sniffling, crunching, tapping, clicking, and even spoon on dishes type sounds bother’s you to the point that you feel like you are about to lose it? We are not talking about just being occasionally irritated about someone who has poor manners. As you well know, the condition of Misophonia has affected every aspect of your life from eating dinner with your family to maintaining your sanity at work when a co-worker is slurping his/her coffee. 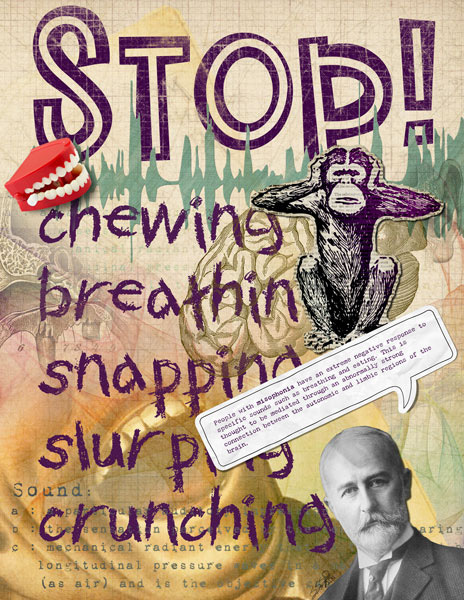 Misophonia is a condition in which a person has an “extreme dislike” or “hatred of soft sounds” that are often related to eating or chewing or other bodily sounds such as breathing or clearing one’s throat. People with Misophonia have an extreme physical and emotional reaction to certain sounds, often becoming enraged or anxious at the sound of chewing or someone clearing his throat. Many times the person feels the need to escape the vicinity of the sound at all costs. It can be chewing or breathing by a friend, coworker or that random stranger next to them in line at the post office that can drive even the most level-headed person up a wall. But for some people, the noise becomes entirely unbearable, spurring an extreme fight-or-flight response. Many times the only way of coping with the sound is to get up and physically leave the dinner table or situation. Many people who suffer from Misophonia experience such intense anxiety that they begin to display avoidance behaviors in which they isolate themselves socially. The plain fact is that clinical Misophonia can and does lead, in extreme cases, to the break-up of families and divorce, unemployment and social exclusion. In other words, somebody with Misophonia has an extreme reaction to certain sounds which is way out of the ordinary. Most people develop Misophonia in late childhood or early adolescence, around age 10-12, and will often get worse as the person gets older, with more and more sounds becoming triggers. People with the disorder are not bothered by the loudness of sound – rather it is the softer, repetitive, common sounds such as gum chewing, tapping, texting, breathing, snoring, and eating that drive them up the wall. "What they experience is kind of a Mount St. Helens eruption of emotions and feelings associated with these sounds," according to Dr. Marsha Johnson, of the Oregon Tinnitus & Hyperacusis Treatment Clinic. Please don’t lose hope! We are working in conjunction with The Misophonia-Provider group headed by Dr. Marsha Johnson, Au.D. It is through the collaboration of this group that we are finding new ways to treat Misophonia. We do not have a cure yet but we do have treatments that are working well and helping people live quality lives. We are optimistic that one day we will have a clear answer as to what is happening in the brain with regards to Misophonia. Give us a call today and let us help get you on the road to taking your life back!